Learning Parade uses the story wheel for The Gruffalo (and there’s a fab free download of that story, but it’s a good start for other stories too, and a fabulous idea). Rainy Day Mum has a different approach to the story wheel, and it’s highly adaptable and easy to do. I love story stones and since we live right on a pebble beach, it’s high on my to do list – which is where it has stayed for two years! I must get on that this year! 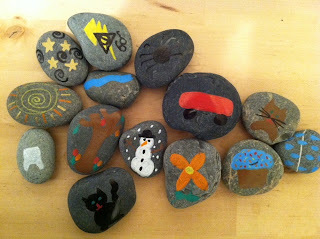 Room 5 Teacher has a fabulous post on making these story stones, so find out more there. Etsy also has an amazing collection of story stones for sale, if you feel like buying them instead. 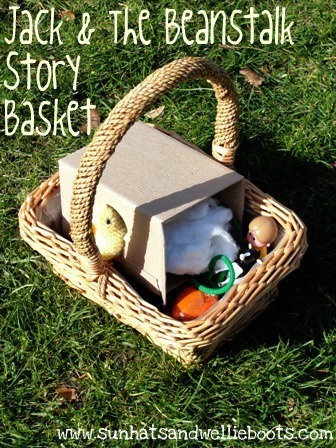 Another fab idea from Rainy Day Mum is the story walk. Tell a story and get outside at the same time! If there are two adults, one could even go ahead and leave clues or toys from the story basket in the path to help the story unfold! We often use paper dice in our learning journey. They make for a fun, active and interactive time, which involves movement – an important element of learning for my 7-year-old. We used them last when we were learning about different feelings. 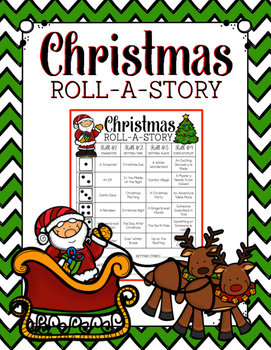 Free to download if you sign up is the Roll-A-Story idea from Teachers Pay Teachers where the roll of the dice determines the outcome of the story. 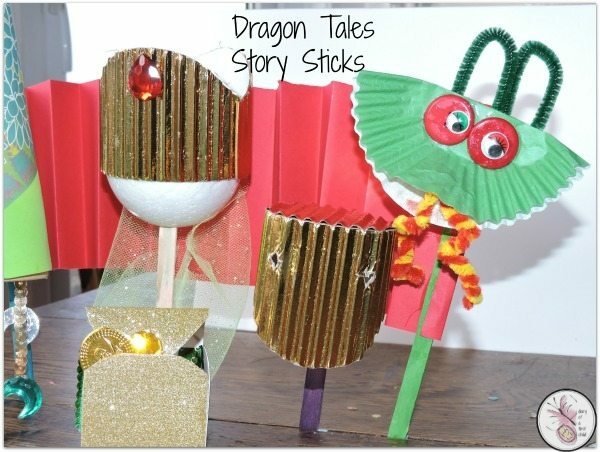 This is a Christmas tale, but again, it can give you ideas for making your own. Story Jars are such a simple idea, I can’t think why I haven’t thought of it myself before – we’ve used jars for all sorts of other things! But here it is, the idea from Kitchen Counter Chronicle complete with printable story prompts. There are dozens of different story stick ideas around. 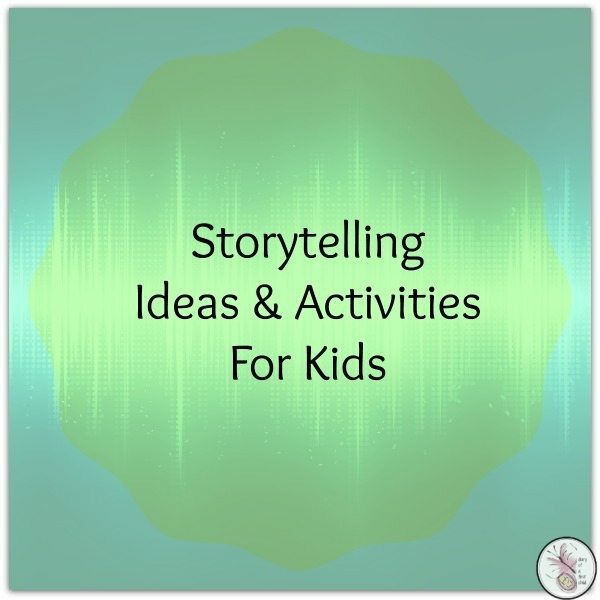 I like this one from One Teachers Adventures which includes a lesson on the 5 W’s of story telling (What, When, Where, Why & Who). 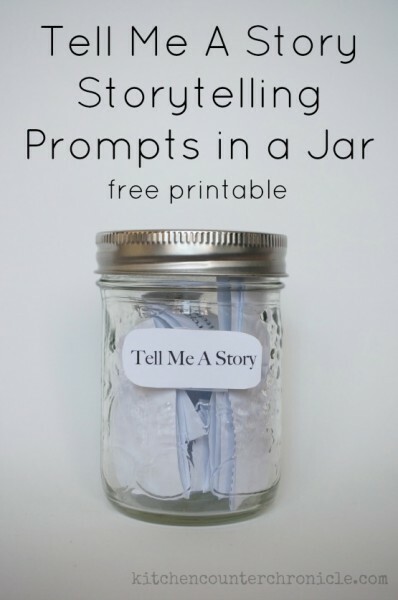 The Fabulous First Grader has another approach, with story prompts to help you get started. 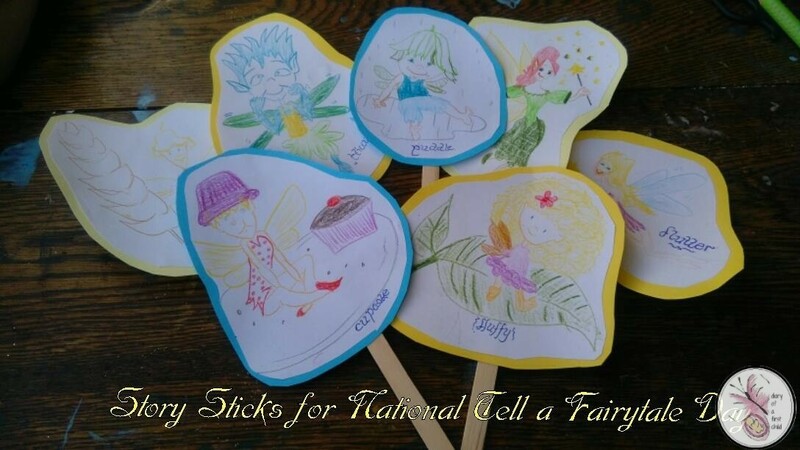 We do a different story stick where we have different characters – my girls love fairies – that we use to play act different stories involving fairies. Find out more about National Story Telling Week at the Society For Storytelling with their resources for National Story Telling week. The educators resource website Twinkl also has a ton of resources for National Story Telling Week, so some of them will only be accessible to members. The Literacy Trust has great ideas for getting involved in National Storytelling Week as well as a map of ‘literacy professionals and storytellers’ you can get in touch with to see what they are offering.